A little while back I scored an incredibly nice box from Julep Maven for just a penny! After taking the style profile quiz I ended up receiving the Bombshell box. 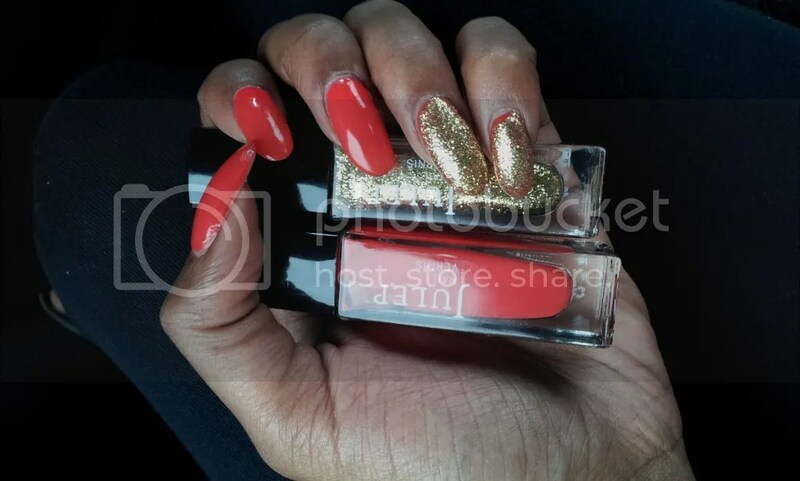 Included in my box was a fiery bright orange polish, super glittery gold polish and Julep’s Best Pedi Cream Ever. I finally swiped them on and I am sooo in love! !